Unlike the bible which never changes, the doctrine of the Jehovah’s Witnesses has changed markedly over time as the things that they have predicted to come true…haven’t. In 1920, they published a book called “Millions Now Living Will Never Die“. Well, nearly all of those people are now dead. Do they admit their false prophecy? Of course not. Instead, they simply republish the book with the title of “Millions Now Dead Will Live Again“. (Watchtower, May 1, 1990). This is what is known in the used car business as a cover up. Or a lie. Take your pick. Jehovah’s Witnesses trace their origins to the nineteenth century Adventist movement in America. That movement began with William Miller, a Baptist lay preacher who, in the year 1816, began proclaiming that Christ would return in 1843. His predictions of the Second Coming or Second Advent captured the imagination of thousands in Baptist and other mainline churches. Perhaps as many as 50,000 followers put their trust in Miller’s chronological calculations and prepared to welcome the Lord, while, as the appointed time approached, others watched nervously from a distance. Recalculations moved the promised second advent from March, 1843 to March, 1844, and then to October of that year. Alas, that date too passed uneventfully. After the “Disappointment of 1844” Miller’s following fell apart, with most of those who had looked to him returning to their respective churches before his death in 1849. But other disappointed followers kept the movement alive, although in fragmented form. Their activities eventually led to the formation of several sects under the broad heading of “Adventism” including the Advent Christian Church, the Life and Advent Union, the Seventh-Day Adventists, and various Second Adventist groups. An interesting side-note: The Branch Davidians who died at Waco, Texas, under the leadership of David Koresh also trace their roots to the same Millerite source through a different line of descent. In 1935 the Seventh Day Adventist Church expelled a Bulgarian immigrant named Victor Houteff, who had begun teaching his own views on certain passages of the Revelation or Apocalypse, the last book of the Bible. Houteff set up shop on the property at Waco. After first referring to his tiny new sect as The Shepherd’s Rod, Houteff and his people in 1942 incorporated and renamed themselves Davidian Seventh Day Adventists. Houteff died in 1955, and in 1961 his wife Florence officially disbanded the sect, but a few followers under the leadership of west Texas businessman Benjamin Roden took over the real estate. Roden died in 1978, leaving behind his wife Lois and his son George to lead the group. Then, in 1987, David Koresh took over the leadership position, and the tragedy that followed is public knowledge. Jehovah’s Witnesses, likewise, trace their roots back to the Adventists. But they do not often admit this to outsiders; nor do many Witnesses know the details themselves. JWs are accustomed to defending themselves against the charge that they are a new religious cult. They will often respond that theirs is the most ancient religious group, older than Catholic and Protestant churches. 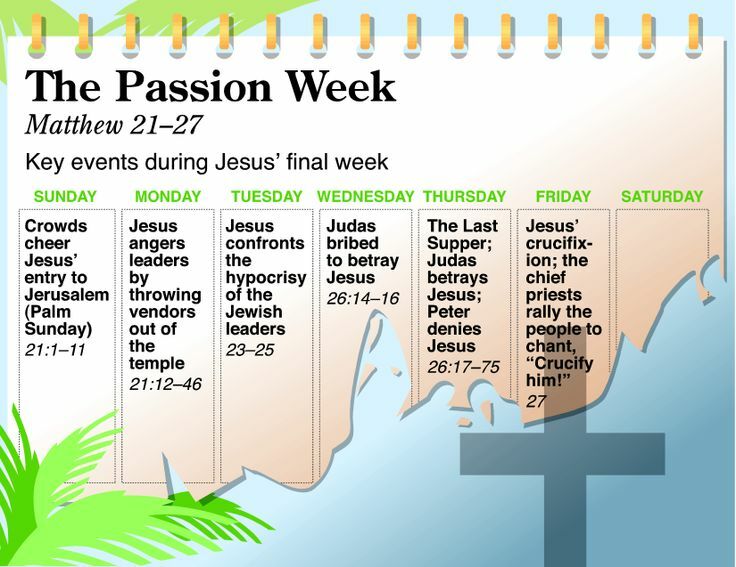 In fact, their book Jehovah’s Witnesses in the Divine Purpose asserts that “Jehovah’s witnesses have a history almost 6,000 years long, beginning while the first man, Adam, was still alive,” that Adam’s son Abel was “the first of an unbroken line of Witnesses,” and that “Jesus’ disciples were all Jehovah’s witnesses [sic] too.” (pp. 8-9) An outsider listening to such claims quickly realizes, of course, that the sect has simply appropriated unto itself all the characters named in the Bible as faithful witnesses of God. By such extrapolation the denomination is able to stretch its history back to the beginnings of the human family-at least in the eyes of adherents who are willing to accept such arguments. But outside observers generally dismiss this sort of rhetoric and instead reckon the Witnesses as dating back only to Charles Taze Russell, who was born on February 16, 1852, in Pittsburgh, Pennsylvania. Originally raised a Presbyterian, Russell was 16 years old and a member of the Congregational church in the year 1868, when he found himself losing faith. He had begun to doubt not only church creeds and doctrines, but also God and the Bible itself. At this critical juncture a chance encounter restored his faith and placed him under the influence of Second Adventist preacher Jonas Wendell. For some years after that Russell continued to study Scripture with and under the influence of various Adventist laymen and clergy, notably Advent Christian Church minister George Stetson and the Bible Examiner’s publisher George Storrs. He met locally on a regular basis with a small circle of friends to discuss the Bible, and this informal study group came to regard him as their leader or pastor. In January, 1876, when he was 23 years old, Russell received a copy of The Herald of the Morning, an Adventist magazine published by Nelson H. Barbour of Rochester, New York. One of the distinguishing features of Barbour’s group at that time was their belief that Christ returned invisibly in 1874, and this concept presented in The Herald captured Russell’s attention. It meant that this Adventist splinter group had not remained defeated, as others had, when Christ failed to appear in 1874 as Adventist leaders had predicted; somehow this small group had managed to hold onto the date by affirming that the Lord had indeed returned at the appointed time, only invisibly. Was this mere wishful thinking, coupled with a stubborn refusal to admit the error of failed chronological calculations? Perhaps, but Barbour had some arguments to offer in support of his assertions. In particular, he came up with a basis for reinterpreting the Second Coming as an invisible event: In Benjamin Wilson’s Emphatic Diaglott translation of the New Testament the word rendered coming in the King James Version at Matthew 24:27, 37, 39 is translated presence instead. This served as the basis for Barbour’s group to advocate, in addition to their time calculations, an invisible presence of Christ. Although the idea appealed to young Charles Taze Russell, the reading public apparently refused to ‘buy’ the story of an invisible Second Coming, with the result that N. H. Barbour’s publication The Herald of the Morning was failing financially. In the summer of 1876 wealthy Russell paid Barbour’s way to Philadelphia and met with him to discuss both beliefs and finances. The upshot was that Russell became the magazine’s financial backer and was added to the masthead as an Assistant Editor. He contributed articles for publication as well as monetary gifts, and Russell’s small study group similarly became affiliated with Barbour’s. Russell and Barbour believed and taught that Christ’s invisible return in 1874 would be followed soon afterward, in the spring of 1878 to be exact, by the Rapture-the bodily snatching away of believers to heaven. 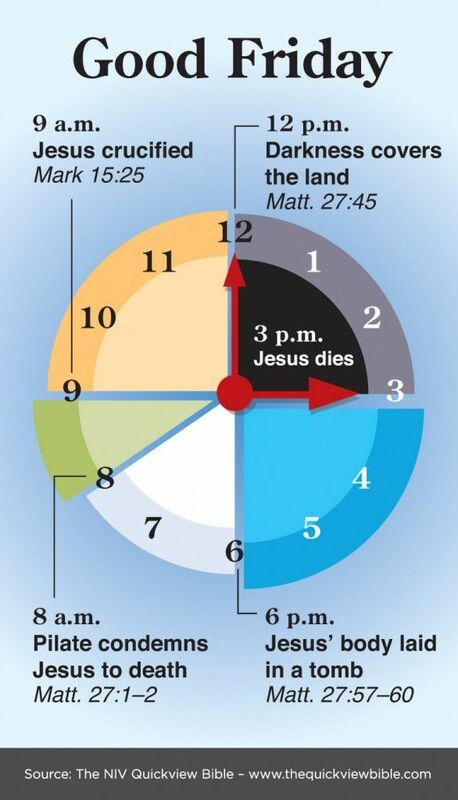 When this expected Rapture failed to occur on time in 1878, The Herald’s editor, Mr. Barbour, came up with “new light” on this and other doctrines. Russell, however, rejected some of the new ideas and persuaded other members to oppose them. Finally, Russell quit the staff of the Adventist magazine and started his own. He called it Zion’s Watch Tower and Herald of Christ’s Presence and published its first issue with the date July, 1879. In the beginning it had the same mailing list as The Herald of the Morning and considerable space was devoted to refuting the latter on points of disagreement, Russell having taken with him a copy of that magazine’s mailing list when he resigned as assistant editor. At this point Charles Russell no longer wanted to consider himself an Adventist, nor a Millerite. But, he continued to view Miller and Barbour as instruments chosen by God to lead His people in the past. The formation of a distinct denomination around Russell was a gradual development. On the nature of God. They deny the triune nature of God and teaches that such a belief is inspired by Satan and teaches that Jehovah, the name of the one true God, corresponds only to God the Father. JWs also deny that Jesus is God (see next point). They deny the Holy Spirit is a person, and instead teach he is merely God’s active force, similar to electricity. On the deity of Jesus Christ. The JW’s that Jesus is a created being who existed as Michael the archangel before being born as a perfect man. JWs believe that after Jesus was buried, God disposed of his physical body. He was raised a spiritual creature and “materialized” to make himself visible. Now in heaven he is once again known as Michael the archangel. On salvation. The JW’s teach that only an elite group of Witnesses, known as “the 144,000,” or the “anointed ones” are presently credited with Christ’s righteousness. Only the 144,000 are born again and expect to reign with Christ in heaven. For the vast majority of remaining JWs, known as the “other sheep” or the “great crowd,” the atoning sacrifice of Christ only provides a chance at eternal life on earth. This is interesting because in the bible, the 144,000 are all males, all Jewish, and all from the nation of Israel. This is very much in contrast to the JW teaching on the 144,000. On Hell and eternal punishment. Jehovah’s Witness denies eternal punishment and teaches that the soul cannot exist apart from the body. JWs believe that death ends all conscious existence. Hell refers to the grave and those who are ultimately judged by God will be annihilated and simply cease to exist. On the Bible. Jehovah’s Witness teaches that the Bible can only be interpreted by the Watchtower Society and no individual can learn the truth apart from them. Jehovah’s Witness leaders for over 100 years have claimed to be God’s only living “prophet” on the face of the earth. However, if one looks at their record, the documented evidence proves they are what Jesus described as “false prophets!” Most Jehovah’s Witneses have no clue about the true history of their organization. The false prophecies that we will list here are barely 10% of the total of false prophecies they have made since 1877. 1877 ‘The End Of This World; that is the end of the gospel and the beginning of the millennial age is nearer than most men suppose; indeed we have already entered the transition period, which is to be a time of trouble, such as never was since there was a nation Dan. 12:3.” (N.H. Barbour and C.T. Russell, Three Worlds, and the Harvest of This World, p. 17). Can YOU trust an organization with a 100% FAILURE rate? 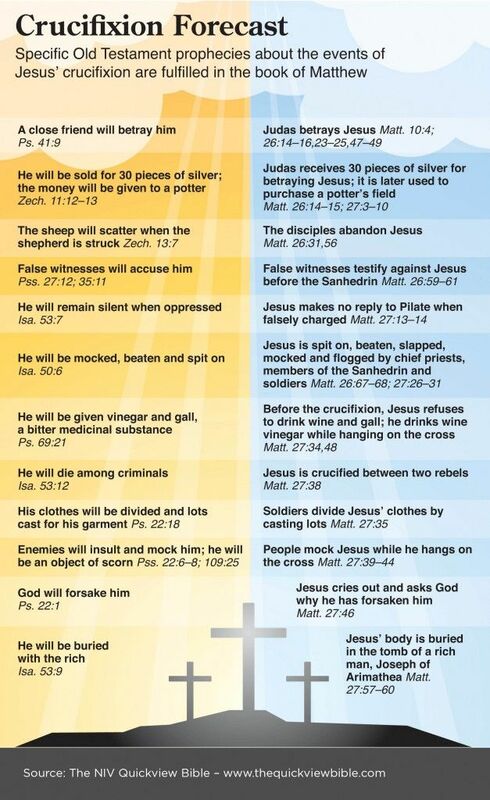 This entry was posted in Apologetics, Cults/Religions Questions, Culture, False Doctrine Questions, Opinion/Commentary on December 28, 2015 by Truth2Freedom.